 I was reading Yahoo news one day when I saw an article that features amazing drugstore products. 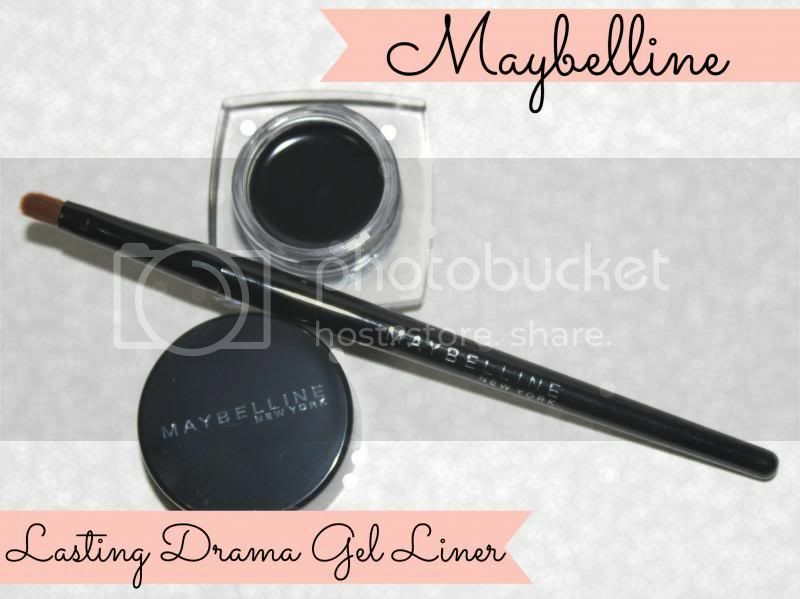 One of the products on the list was Maybelline's Lasting Drama Gel Liner. So the next day, I went to the nearest drugstore to purchase it. Thanks to Yahoo, I have discovered another amazing drugstore product! 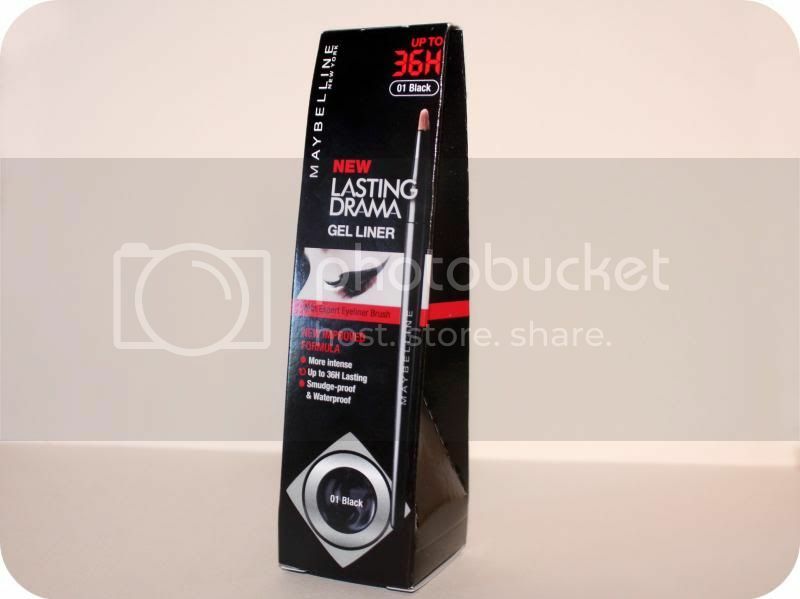 If you want easy impact in one stroke that is more intense and more long lasting, then Maybelline's Lasting Drama Gel Liner is the product for you. One of my favorite looks is a pop of color on my lips, flush of color on my cheeks and a stroke of black winged eye liner. It never fails to give me the look I want especially when I'm running late or when I have a busy day. On busy days, checking myself on the mirror has become less frequent. 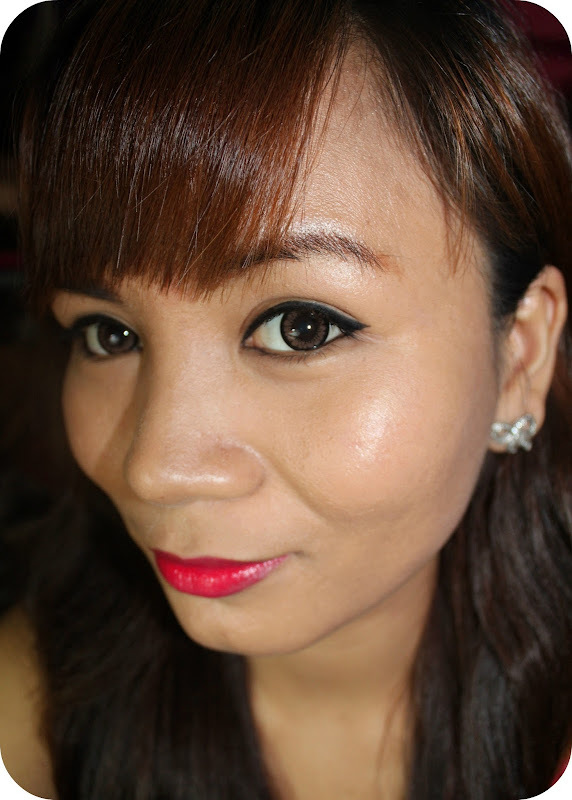 So I really need products that will stay long without smudging or wearing off. I'm glad this is one of those products. 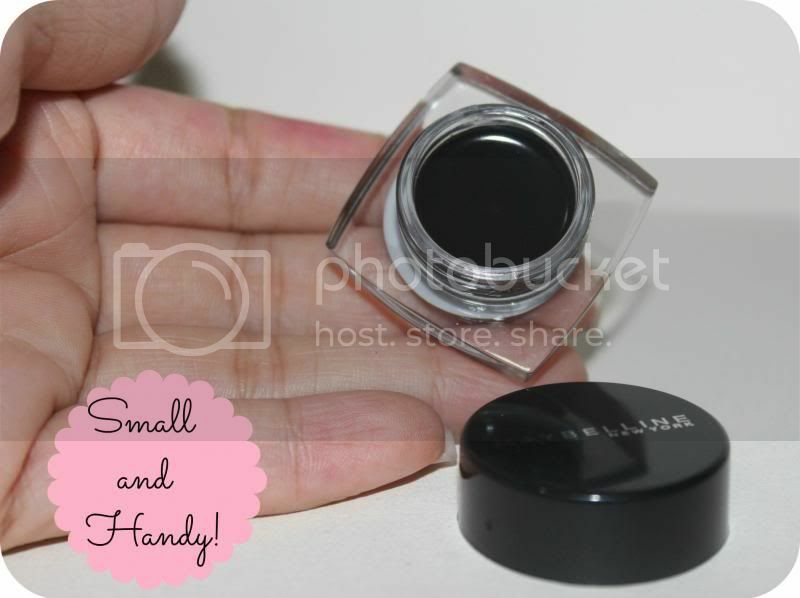 The product is tiny, so it will fit perfectly in your purse or make-up kit. Great if you want to bring it for touch-up or if you are traveling. 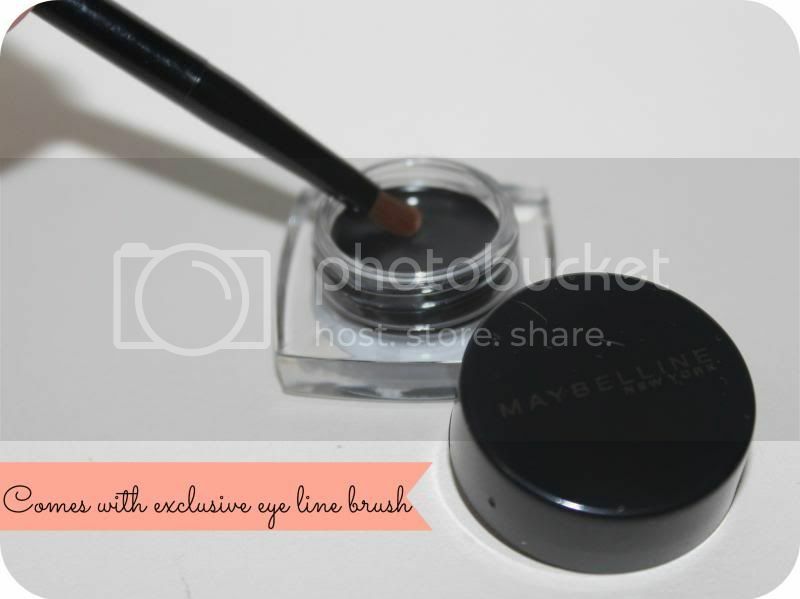 Comes with a customized eye line brush that allows lines to be drawn as desired from fine to thick. 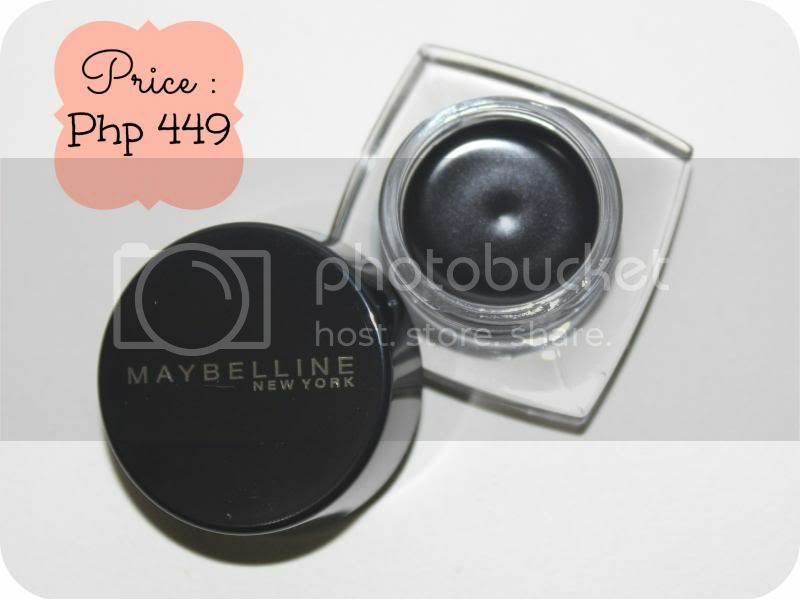 The creamy gel texture dries quickly after application. Water-proof, smudge-proof formula resists to sweat, tears, sebum and water. Lasts up to 36 hours*. Color is buildable. From thin natural line to dramatic thick line. Quite pricey compared to other liners that I've tried. All in all this is quite a good product. If you want to move on from the usual pencil or liquid liner then you should give this a try. 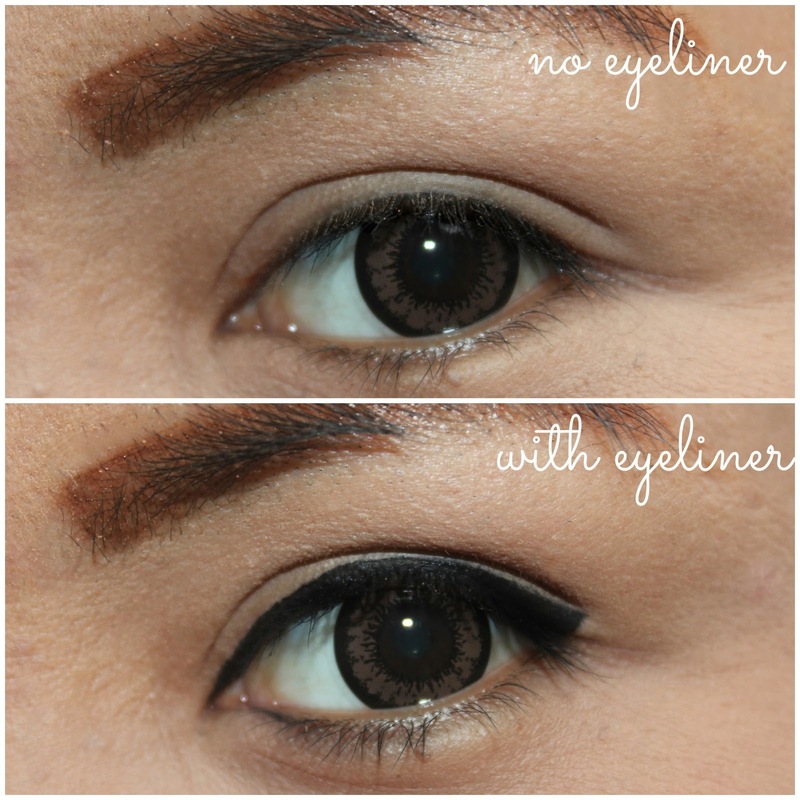 I've seen a lot of professional make-up artists use this type of liner. They recommend this because of the staying power and the ease of use.